This Holiday: Double the Goodness | Small Farmers. Big Change. Trish Karter returned the compliment by adding: “Equal Exchange has done some really important work in the Fair Trade movement, their products are terrific and I love their broader mission and values”. Dancing Deer is a company of people who are passionate about food, nature, aesthetics and community. Known for yummy, all-natural cakes, cookies, brownies and baking mixes, the company has won many national awards and accolades for its distinctive products and innovative business practices. All employees are stakeholders in this women-led enterprise. 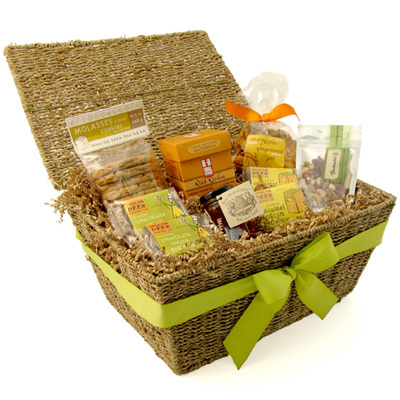 Sold in gourmet, natural food and conventional grocery stores nationwide, the company also ships directly to consumers (www.dancingdeer.com 1-888-699-DEER) and offers creative marketing programs to corporate customers. When people are happy it shows in the food!